Honoring its long-time commitment to Historically Black Colleges and Universities (HBCUs), Honda will award nearly $200,000 in education grants to Historically Black Colleges and Universities (HBCUs) as part of the 2019 Honda Battle of the Bands (HBOB) program. The grants will support music education, scholarships, facility upgrades and other investments to improve the student experience. 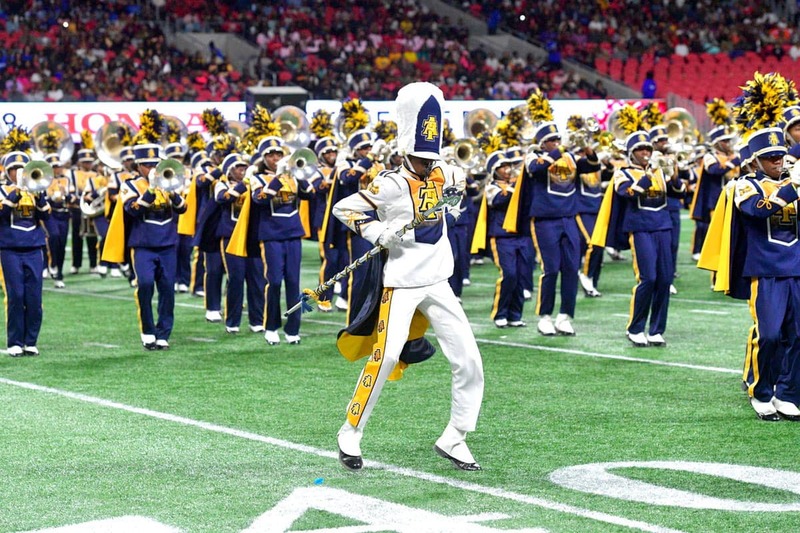 The Honda Battle of the Bands, which traditionally brings together the nation’s top HBCU marching bands for a high-energy showcase in Atlanta at the end of January each year, is on hiatus in 2019 and will return in 2020. For three decades, Honda has been committed to supporting the success and dreams of the nation’s HBCUs. Through initiatives like the Honda Battle of the Bands and Honda Campus All-Star Challenge, Honda has been able to reach more than 170,000 students and award over $12 million in grants in support of HBCU education programs. These two initiatives have also enabled Honda to provide unforgettable experiences and opportunities for students to create memories that will last a lifetime, including meeting and networking with their peers from different schools. Honda also is committed to making positive contributions to the communities where it does business, conducting socially responsible business practices and promoting diversity in its workforce. From Honda’s involvement in STEM education and Historically Black Colleges and Universities (HBCU) to its support of pediatric brain tumor research and volunteer efforts by Honda associates, including environmental clean-up activities, Honda believes in giving back to the communities where its associates live and work. Learn more at http://csr.honda.com/.